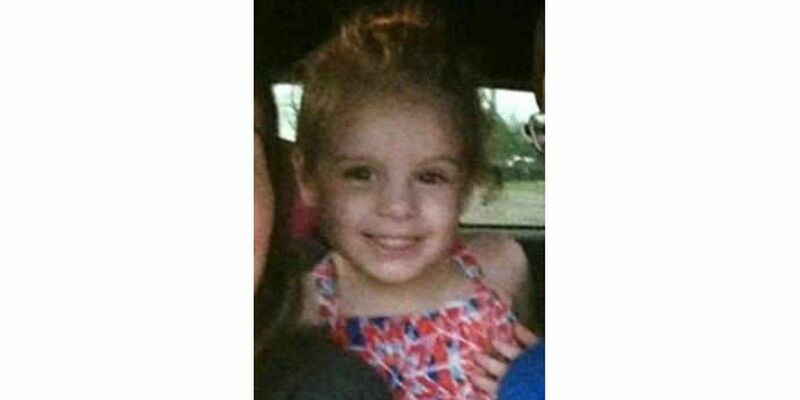 GASTON COUNTY, NC (WBTV) - A week after 3-year-old Jordyn Dumont was found dead in Gaston County, her biological father is still in the area fighting for answers. While William McCullen, 23, sits behind bars charged with murder, Jordyn's father, Josh Kinnett, talked to WBTV about his daughter's death. Kinnett has hired an attorney and will meet with him Thursday morning. One week after the tragic events Kinnett still feels he is not getting the answers he deserves. According to Gaston County Police, the investigation into Jordyn Dumont's death is still very much in its early stages, and just because someone has not been charged yet, they said, does not mean they won't be. However, that is not good enough for Dumont's father. He feels the ball was dropped. "They have not told me hardly anything. The things that I can and cannot do - and that is something huge, and I feel like that is something everyone should be able to have," said Kinnett. The Gaston County District Attorney responded, stating he, "would not answer any questions that would jeopardize a first degree murder case." The Gaston County DA also confirmed that his office has not received any evidence of wrongdoing by the mother, Jaylene Dumont, in the case. Kinnett also learned this week that he is not the father of the other child in the case that was taken by DSS. "I just lost two of them, thinking she was mine the whole time," said Kennett. According to reports, officials were called to the home where Jordyn was twice in June, at the request of Kinnett, but police found no issues. Officers were also called to the house over a dozen other times starting back in 2015. "How could you have not seen anything? How could you have not realized what was going on?" Kinnett asked. "All that has gone down with my daughter in that house, and this is the only thing I have gotten in the past year and half." Kinnett was referring to a letter from the Gaston County Department of Health and Human Services that details the checks made at the home, recommendations, and notice that the case was closed. Kinnett said he plans on staying in the area to fight for change. "We cannot do anything about it, but we can stop this from possibly happening to others," said Kinnett. In the meantime, a week later, Kinnett said the community support has only grown. "You start to think you are sinking in the water, and someone reaches down and gets you out of there. It is pretty awesome," said Kinnett. Kinnett said the family got approval this week to start funeral plans for Jordyn Dumont. The father said they are attempting to have the funeral on Saturday and that it will be open to the public. Details on when and where are still being worked out.